Witness Linglong on SEMA Show 2017 | Linglong Americas, Inc. In order to improve its brand awareness in US market, Linglong always attaches great importance to SEMA Show, especially in 2017. 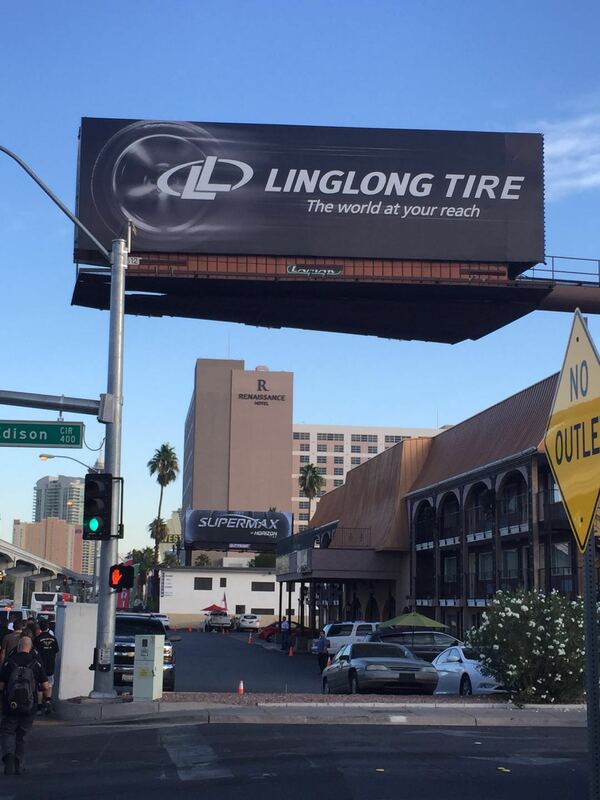 If you come to Las Vegas to witness the great SEMA Show this year, you will see what Linglong does during SEMA Show. The company carries out its brand promotion through 52 baggage claim banners in McCARRAN International Airport, outdoor advertising on the street nearby and welcome board in the hall of SEMA Show. 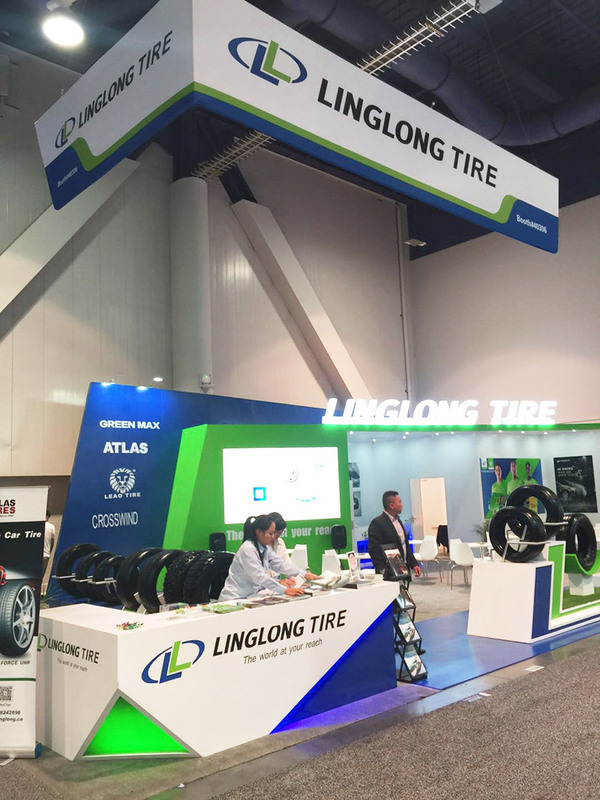 Linglong brings 22 tires in total for SEMA Show 2017, including its brand of Linglong, LEAO, ATLAS and GREEN MAX, such as ATLAS FORCE HP, ATLAS FORCE UHP, GREEN MAX GDH100 and GDH102. 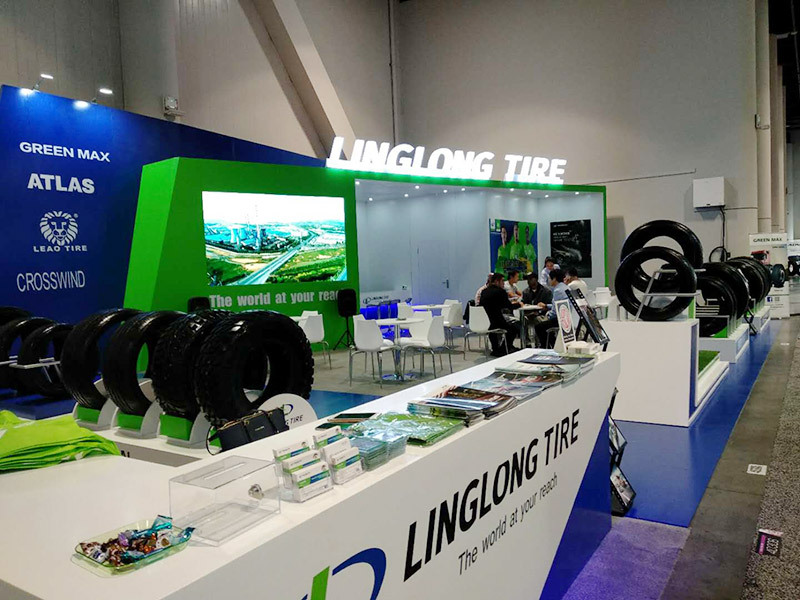 During this exhibition, Linglong Tire will not only demonstrate its innovation in its technology in tire development, but also highlight its enterprise culture and spirit, which could make its potential and existing customers more familiar with Linglong’s efforts to become more competitive in the global tire market. 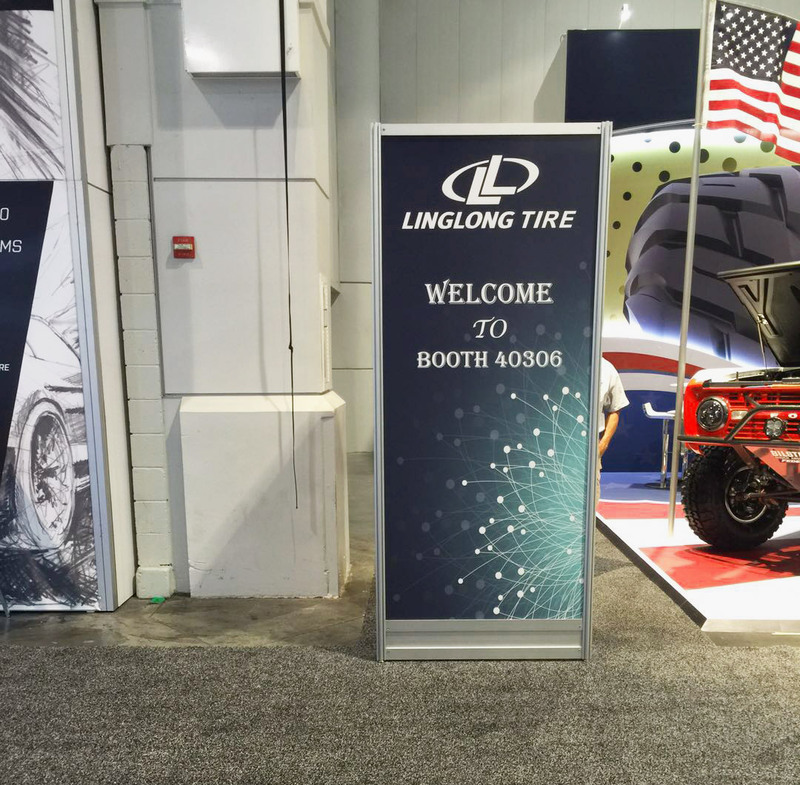 Linglong Tire is waiting for you at BOOTH 40306!